Insurance Regulatory and Development Authority of India (Irdai) will set a timeline for LIC to bring down its stake in IDBI Bank to below 15 per cent, its chairman Subhash Khuntia said. "We will have to ask them to bring down the stake. That is the condition under which they have been given permission. They have to bring down the stake to 15 per cent eventually," the IRDAI chairman told PTI. At present, the permissible limit for an insurer to hold stake in any listed entity is 15 per cent. But LIC with special dispensation from Irdai holds more than the limit in some state-run banks. Irdai in June last year permitted LIC to pick up to 51 per cent stake in the debt-ridden IDBI Bank. 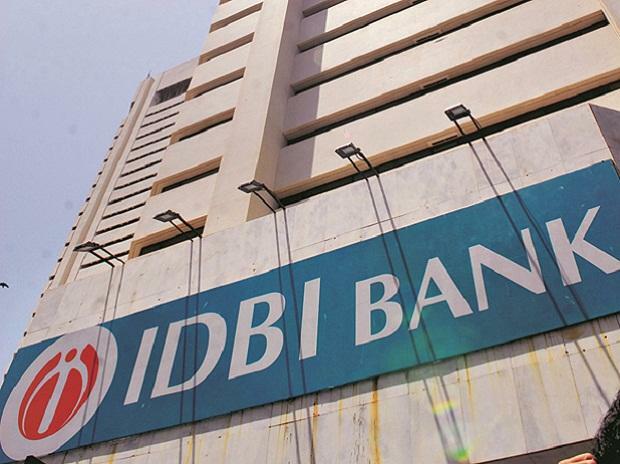 On January 21, IDBI Bank had received Rs 5,030 crore from LIC and on December 28, 2018, LIC had pumped in Rs 14,500 crore capital into the bank as part of its takeover. "That ( timeline) we will have to fix. That is yet to be fixed. The condition that has been put is eventually they will have to bring down (below 15 per cent). How much time that will be, looking at their business plan and ... we will decide," Khuntia said. Replying to a query, the IRDAI chief said in exceptional cases, the regulator may allow other insurance companies to increase their stakes beyond 15 per cent. "That will be (based) on the merit of the case. No bar means it is on exceptions. It is only on exceptional circumstances, if they can justify, they can be allowed," he said when asked if there is any bar on other companies to follow the LIC-IDBI Bank model.